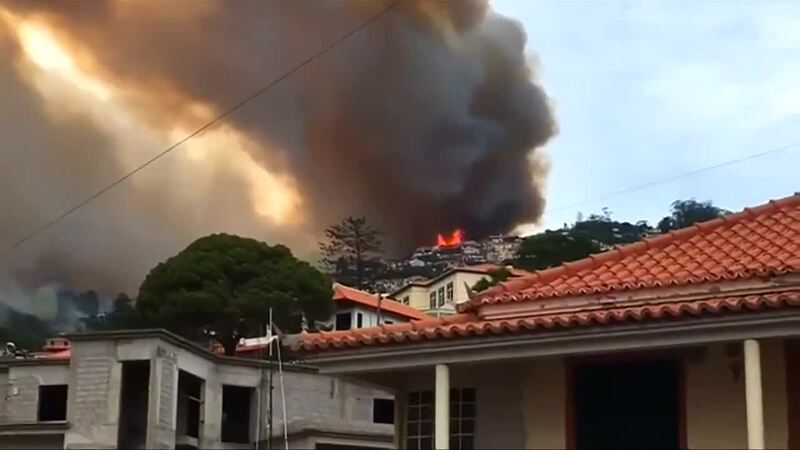 LISBON, Aug 10 (Reuters) - Wildfires raging in Portugal killed at least four people and more than 1,000 people were evacuated on the tourist destination island of Madeira, where flames spread to its regional capital, Funchal, authorities said on Wednesday. 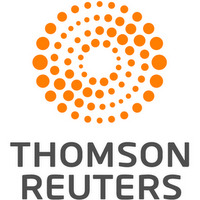 The Portuguese interior ministry said it had requested help from the European Union. Neighboring Spain sent two planes and Italy one aircraft to help with the fire-fighting efforts. "This abnormal situation surpasses the normal response capacity of our forces," Prime Minister Antonio Costa said, warning that the next few days could be critical due to scorching temperatures. Lisbon also sent a force of more than 100 emergency service workers on a military plane to Madeira, where the fires, fanned by strong winds, have killed three people, destroyed about 40 homes and a five-star hotel in the hills above Funchal. On mainland Portugal, one person was killed by flames in the central Santarem region as thousands of firefighters struggled to control dozens of forest fires, raging amid a summer heat wave across the country. The fires have destroyed homes, shut major motorways for hours and forced the evacuation of several villages this week, mostly in the north of Portugal. The fire in Funchal was mostly under control by late morning, regional governor Miguel Albuquerque told a televised news conference, but several other blazes were still raging on the island. He said 80 people were in hospital suffering from burns and smoke inhalation, including two in a serious condition. All those killed and injured by the fires were local residents. One person was missing, Albuquerque said. More than 1,000 residents and tourists were sent to makeshift shelters and army barracks during the night, although some had been allowed to return since. Two hospitals in the area were also evacuated. Police have said that various fires were lit by arsonists and they arrested several suspects.